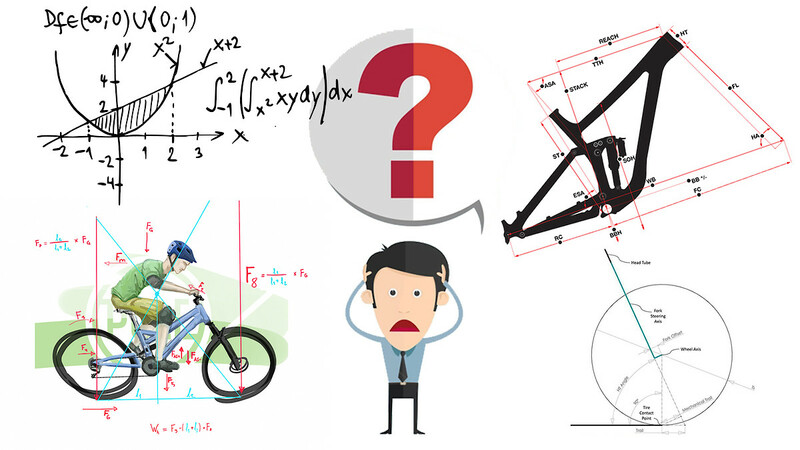 With the mountain bike industry fully in the grips of the "lower longer slacker" fever, it's easy to lose perspective and get carried away by the hype sometimes. For example, when we recently posted an article about Canyon's new Strive, we were somewhat taken aback by the number of comments on social media calling the bike out for being "not slack enough". At 66 degrees, this 29er was even labeled "unridable" by some particularly vehement keyboard warriors. This stood in stark contrast to our experience with the bike on the trail, which should come as no surprise to experienced riders who know that the whole of the bike is always different to the sum of the parts no matter how good you think you are at reading geo charts. Also, in some of our recent testing we found a few bikes with just slightly steeper head angle to be a bit easier to ride and a whole lot of fun on a great variety of trails. Maybe that 64-degree head angle looks good online, but do you actually have the trails and/or the skills for it? Not that many years ago, proper enduro bikes had a 67-degree head angle and once you went under 66, it was DH bike territory. We're not so crusty as to want us to go back in time (we love our dropper posts too much!) but there does come a point where a lot of people are probably best served by a little less extreme angles. With all that said, what are your thoughts and experiences? Have you gone super slack only to then backtrack? Have you embraced the stretch geo and the super slack head angle? Vote and discuss! The Pinkbike Photo of the Year contest is back, with $10,000 cash on the line thanks to Jenson USA. Nominations are LIVE now!